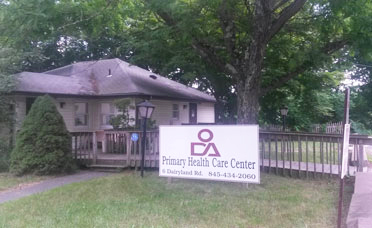 ODA patients benefit from a degree of access to quality healthcare unparalleled within the Williamsburg community. 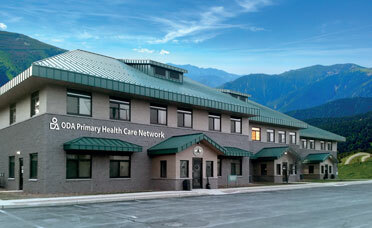 To assure the community access to professional medical care at all times, ODA is open 7 days a week, 365 days a year. To provide better service for patients, ODA offers transportation to those in need of assistance when traveling to and from the health center. Patients can make travel arrangements by calling our main number at (718) 260-4600.